Macron Dynamics MPG inline planetary gearboxes are designed to eliminate the need for motor mounts used in a typical linear actuator drive system setup. 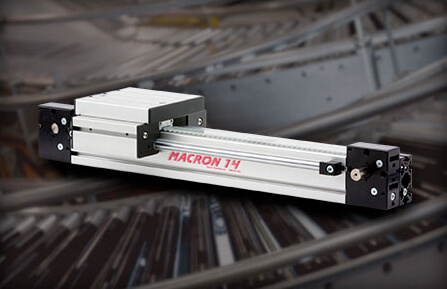 These gearboxes are a direct bolt-on installation for any Macron linear actuator. 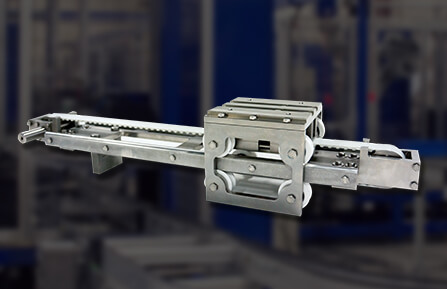 The gearboxes design eliminates the need for couplings and large mounting brackets, essentially making the actuator and drive assembly a seamless integral unit. 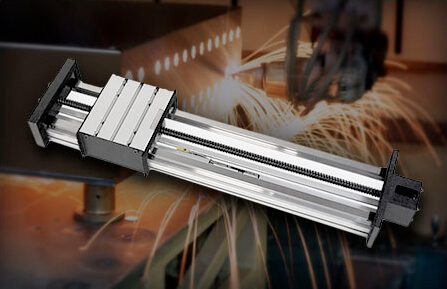 We use high-quality components to create a low backlash operation in a lightweight package. The MPG gearboxes have gears designed for infinite life when operated at the rated torque, while the bearings and lubricant are selected to achieve maintenance-free operation for long operating periods.